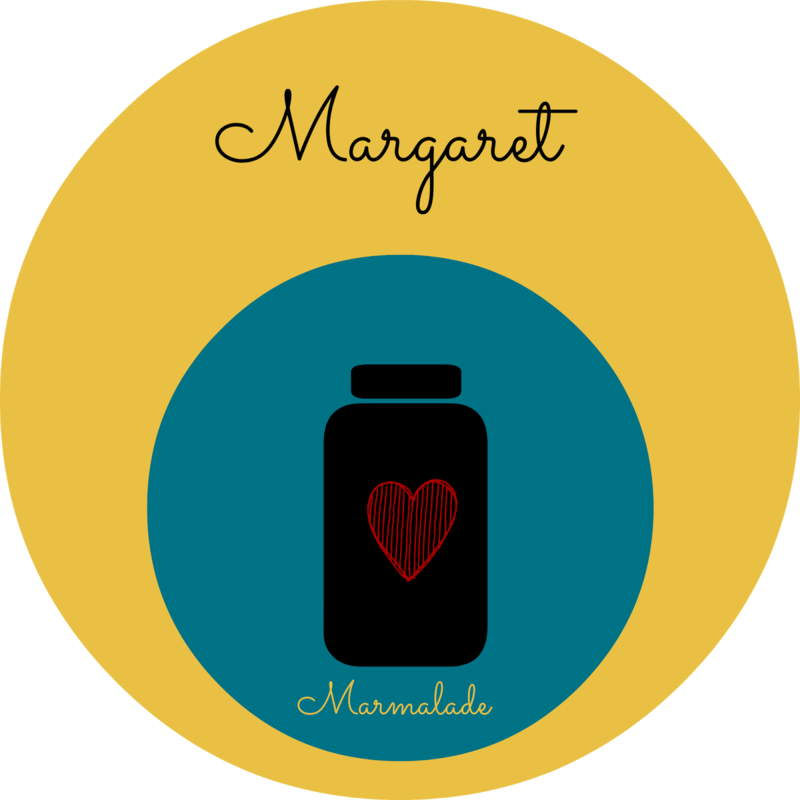 Earthworms and Marmalade: The Secrets to Growing Great Corn: Number 5 Was a Real Eye Opener For Me! 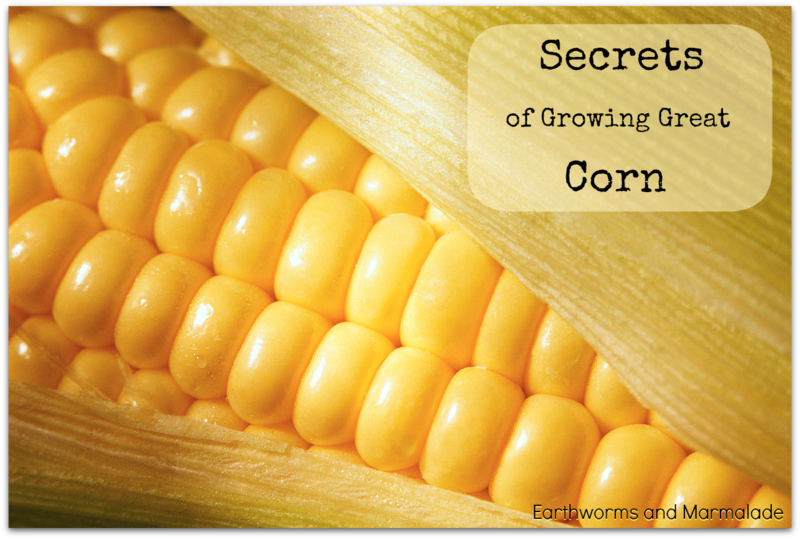 The Secrets to Growing Great Corn: Number 5 Was a Real Eye Opener For Me! Before I move to my current home, we lived in a subdivision where our house backed up to a pond. Around this pond was a half mile walking trail, and nothing ever gave me as much pleasure and laughter as seeing my corn waving over the fence! I loved it! As a mother, I want my children to know where their food comes from and that there is a process food goes through to get from the seed to the table. I love the joy, wonder, and surprise that comes with gardening with children. This past fall my boys planted carrot seeds and pretty much ignored them, except for a few odd waterings. They hardly noticed the feathery greens waving in their little garden bed until one afternoon when I dug up a carrot. The amazed looks in their eyes at the fact that those carrots had been growing there, right under their noses, was priceless. Not to mention the amount of fresh carrots consumed that day warmed my little mother's heart! My boys were too young when I grew the corn to remember much about it, so this year I really want to involve them in the whole process of planting, caring for, and preparing our corn. I have made the mistake of planting corn seed that I'd had for a few years. They didn't grow, and I was very disappointed. I hadn't ordered new seed because I thought, "I already have corn seeds." It's worth a try to see if your seeds are still viable, but I'd recommend having back up corn ready. There has been a lot of talk about GMOs especially with corn. Make sure you purchase corn from places that don't sell genetically modified corn seeds. Don't plant your corn too early. Plant 2 weeks after the last frost in spring. We don't get too many frosts here in the Gulf Coast of Texas, but every region is different. Corn likes fertile soil with a good amount of nitrogen. This is one of the reasons Native Americans planted beans with their corn. The bean plants put nitrogen into the soil. You could also find organic nitrogen to add as a supplement to your soil. In movies and pictures you often see rows and rows of beautiful corn waving in the summer breeze, but I've learned that corn is best planted in groups or squares of plants instead of straight rows. This helps them pollinate each other. Also, don't plant different varieties too close together or they will cross pollinate. Corn needs water to thrive, and it is best to water corn at the soil level by using a soaker hose or drip system. Using a sprinkler might wet the pollen at the top of the plants causing it not to pollinate. Corn is ready to pick around 3 weeks after the silk strands appear. To test for ripeness, pull back the husk and silk to press into a kernel. If a milky juice comes out, it is ready to harvest. **If you are growing popcorn, leave it on the plant until it dries out. This will be the first year that we grow popcorn. I'm so excited for the boys to grow plant and eat their own popcorn! !